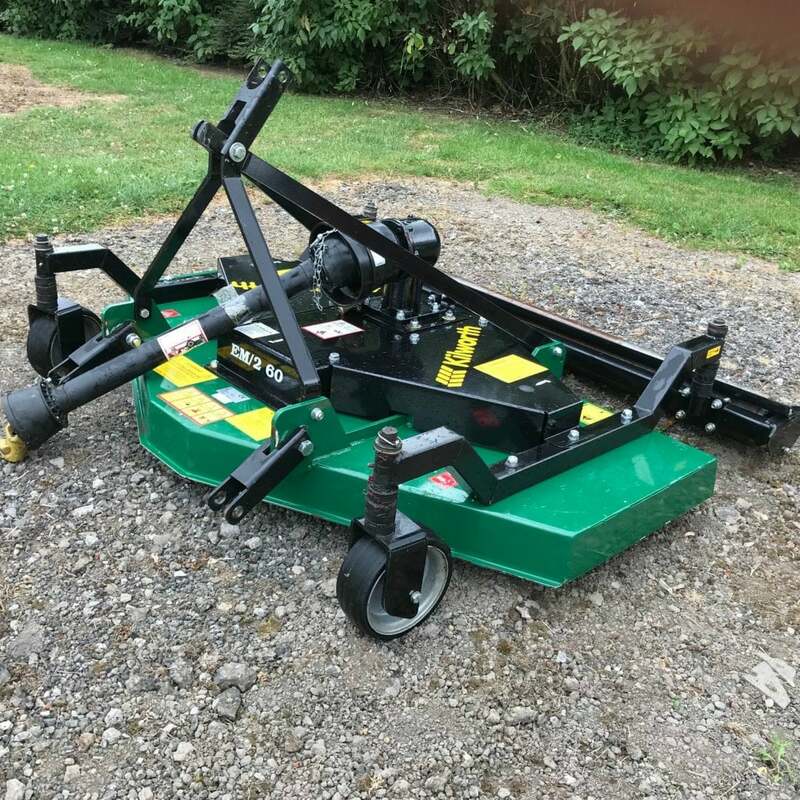 This 1.5m three-bladed rotary mower with rear roller is designed for use where a high-quality finish is required. It has a fully floating 3-point linkage which can also be converted to run on the front. The EM2 60 is a 2017 ex-demo model in great condition.